As always, we’d love to hear your feedback and questions. Get help for technical questions at Stack Overflowwith the ibm-appid tag. 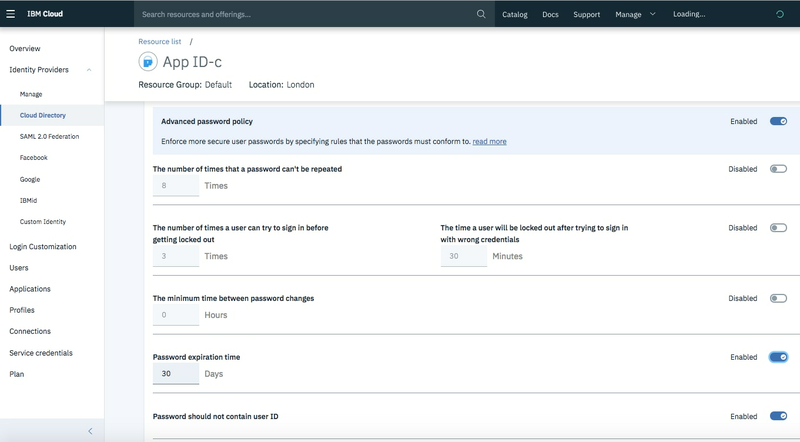 For non-technical questions, use IBM developerWorks with the appid tag. 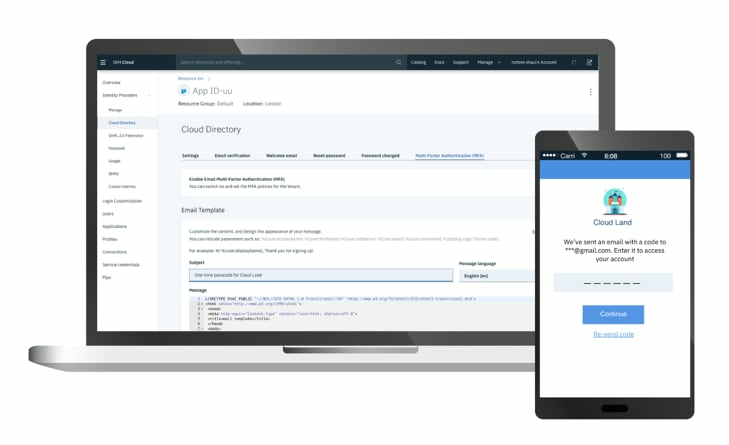 For defect or support needs, use the Support section in the IBM Cloud menu. 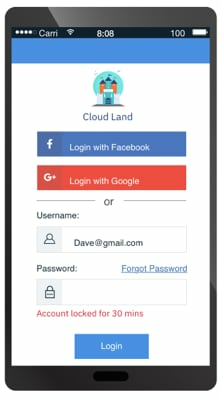 To get started with App ID, check it out in the IBM Cloud Catalog.